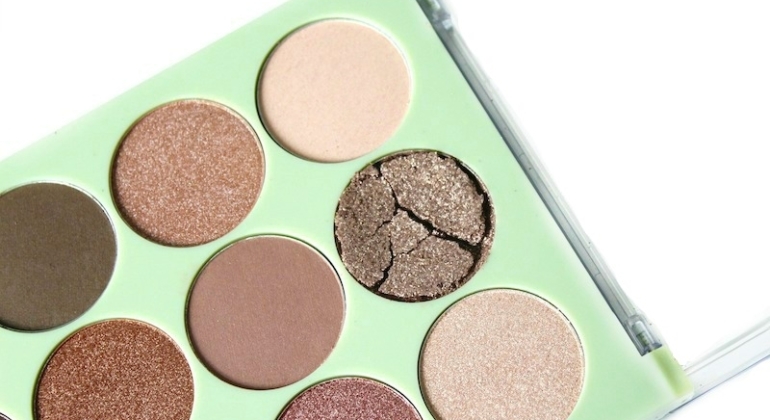 How to Fix A Broken Eyeshadow! Are you as obsessed with all things rose, as I am? Whether it’s makeup, skincare, candles….whatever, I am loving rose products. 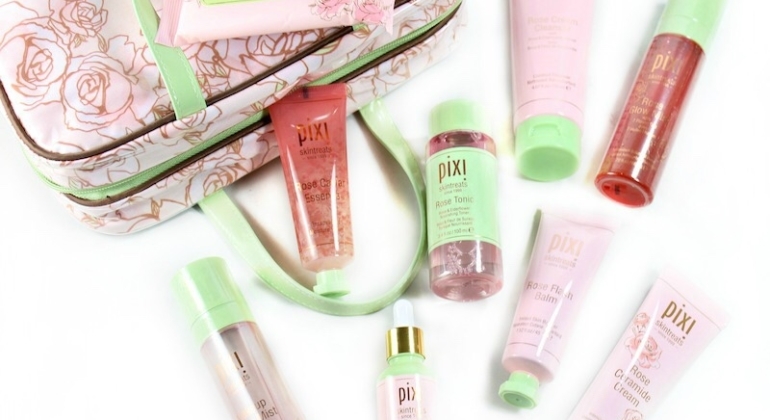 Right now I’m living for the Pixi by Petra Rose-Infused Skintreats; each one is a must-have!